Brad Wardell revealed that AMD is working on something “Crazy” for GDC plus a new demo that will make Starswarm look “primitive”. Wardell is the founder, president and CEO of Stardock a well established game publisher and developer. Wardell partnered with Oxide Games in 2013 to create Nitrous, a next generation game engine designed for complex real-time strategy games. Due to the ambitious goals set out for the Nitrous engine by Oxide Games and Stardock , it was one of the very first to incorporate Mantle support, AMD’s low level graphics API. 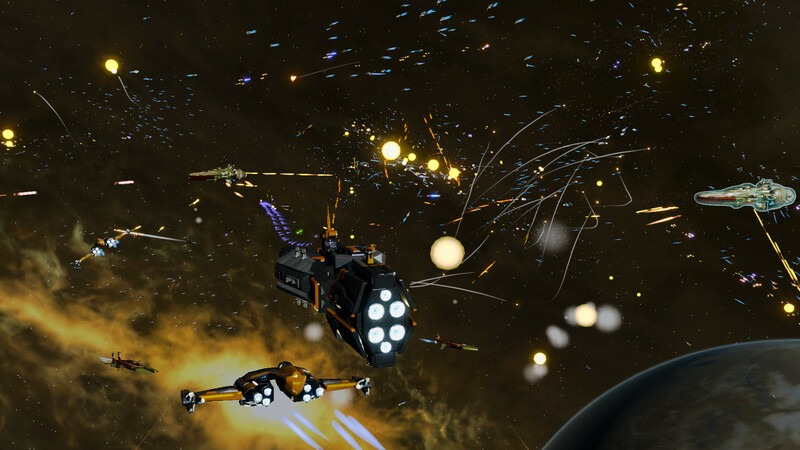 To illustrate the key benefits of Mantle Oxide Games created a demo / stress test called Star Swarm, in which thousands of spaceships engage in combat. We’re going to be showing something at GDC that will make Starswarm look really primitive, because Starswarm is something we whipped up in like two months. That should be in the Microsoft booth there at GDC to be able to show just the massive difference. Said Brad Wardell during an interview with The Inner Circle. We’ll be in the AMD booth, I can’t tell you the specifics but AMD has something crazy they’re working on. When I look at hyperware or whether something is going to be successful I usually go was the idea in hindsight obvious ? and AMD is working on something that in hindsight will be like duh why didn’t we have this already ? The way Wardell described whatever this “crazy” thing that AMD is working makes it difficult to pin down exactly what it is. I suspect that it has something to do with the company’s Mantle, DX12 or other software initiatives. And even perhaps, although less likely, a preview of new graphics hardware. It’s possible that AMD may showcase a new GPU at the show. The R9 300 series isn’t far away according to AMD’s CEO Lisa Su. AMD surprised everyone by announcing Mantle back in 2013 and it would make sense for the company to package its new major announcement at GDC with a preview of its next generation graphics technology and a roll-out of FreeSync monitors. We’ve already heard that AMD is “putting the finishing touches” on the R 300 series about a week ago. Numerous leaks also surfaced a few weeks back which indicated that the new GPUs are in the final stages. With a new Fiji XT graphics board even completing the certification process. 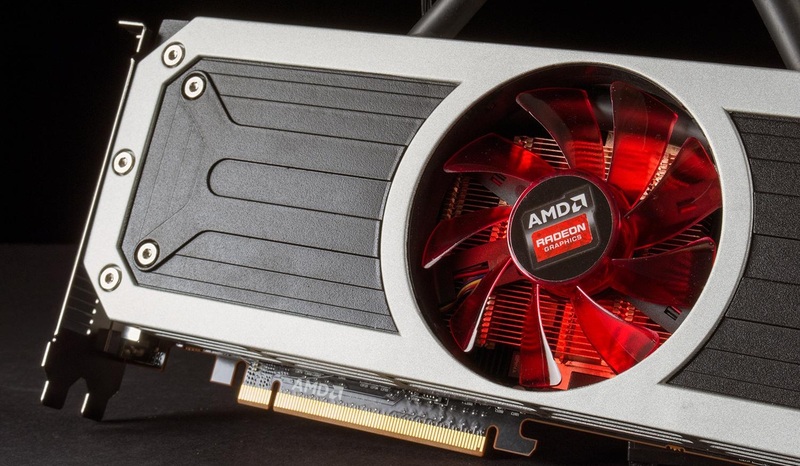 Leaks point to Fiji XT being AMD’s flagship GPU that will go into the R9 390X. The new card is also allegedly going to be the first ever to utilize the AMD and SK Hynix co-developed stacked High Bandiwdth Memory or HBM for short that is up to 9 times faster than GDDR5.